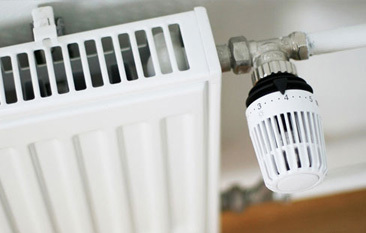 If you don’t have any heating or hot water, chances are you’ve suffered from a gas boiler breakdown. Brentwood residents shouldn’t fear though, as Essex Gas Engineer can get your boiler up and running again in double-quick time. 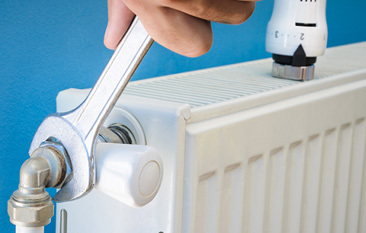 Our seasoned and skilled staff carry out boiler repairs to the highest of standards, not only ensuring your safety but also guaranteeing many years of uninterrupted service. From small boilers to large commercial heating systems, Essex Gas Engineer can handle any size or scope of project. And as a family-run business, you’ll always benefit from an outstanding customer service and superb value for money. So, don’t worry about a boiler breakdown. Brentwood residents can call on the experience and expertise of Essex Gas Engineer at any time – contact us on 07860 579695. Alternatively, email essexgasengineer@yahoo.com, or send a message via our online form to arrange an appointment. 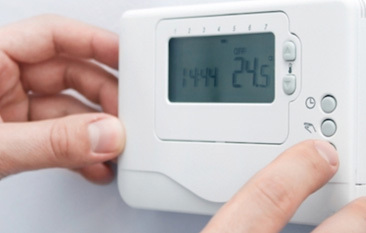 The hassle of having to deal with a gas boiler breakdown is something nobody wants to endure. After all, it will leave you without two essentials of everyday life – central heating and hot water. But here at Essex Gas Engineer, we can identify the issue quickly, carry out repairs with the right equipment, and ensure minimal disruption to your daily routine. 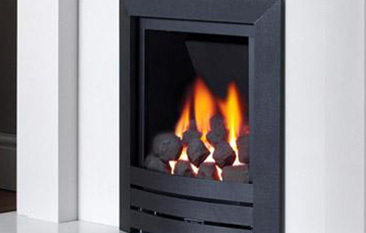 Safety – You might not realise it, but broken gas boilers often produce carbon monoxide gas. This dangerous substance has no taste, colour, or smell, while the symptoms of poisoning are often undetectable and can be fatal. It is our duty to guarantee this doesn’t happen. 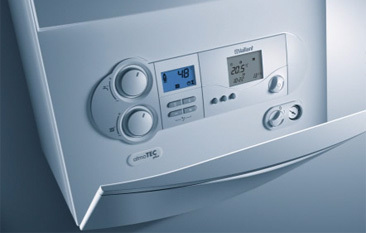 Reliability – Several gas boiler breakdowns are easily avoided with regular servicing. So, when we carry out a repair, we can also perform a service that ensures all your boiler’s components are working properly and efficiently to avoid problems in the future. Value – We know that several plumbing problems aren’t cheap and will often leave you with a sizeable bill. But as a family-run business, Essex Gas Engineer tries to keep costs down by carrying out quality repairs quickly. From Brentwood to Southend, Romford to Chelmsford, our services are available across Essex. Get in touch if you need our help. The town and borough of Brentwood in the county of Essex is home to around 80,000 people. It is located in the London commuter belt, 20 miles east-north-east of Charing Cross, and near the M25 motorway. Although the town has become increasingly suburban in recent years, it does have a very rural feel with trees, fields and open spaces all around the town; Shenfield Common is also less than one mile from town centre shops.